the safavid period,the wall paintings of musicians on the palace of Chehel Sottun. 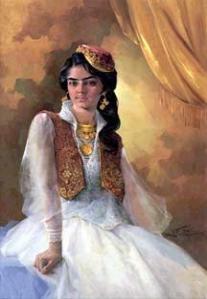 persian theorists usually date the appearance of the tar with the Qajar period. 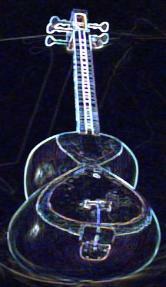 (late 18 to 19 centturies),when it begins to be depicted in miniatures and photographs. the knee,some players use a small footrest that raises the leg to a comfortable position. 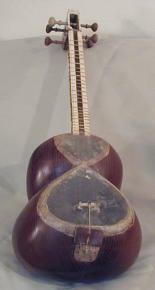 instrument, but other special tunings are customarily used for different dastgah-ha.